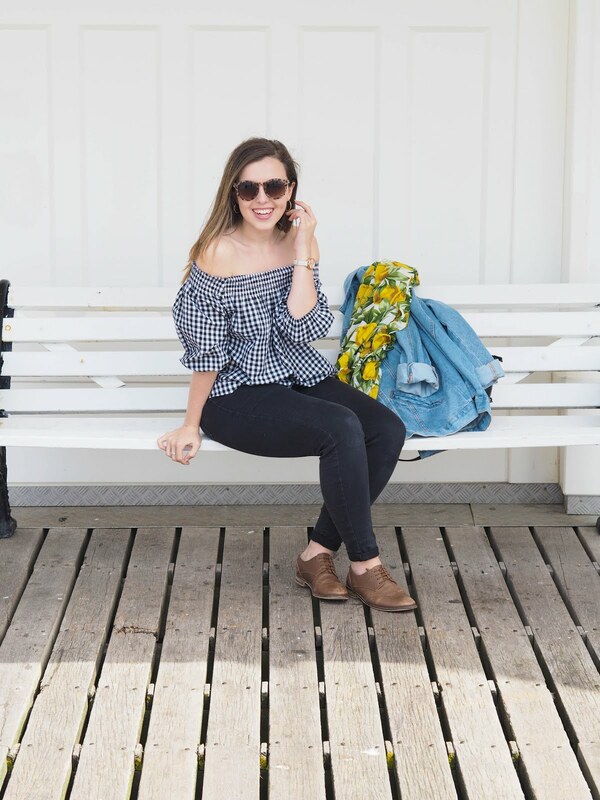 Keratosis Pilaris - What? Why? How Can I Make It Better? 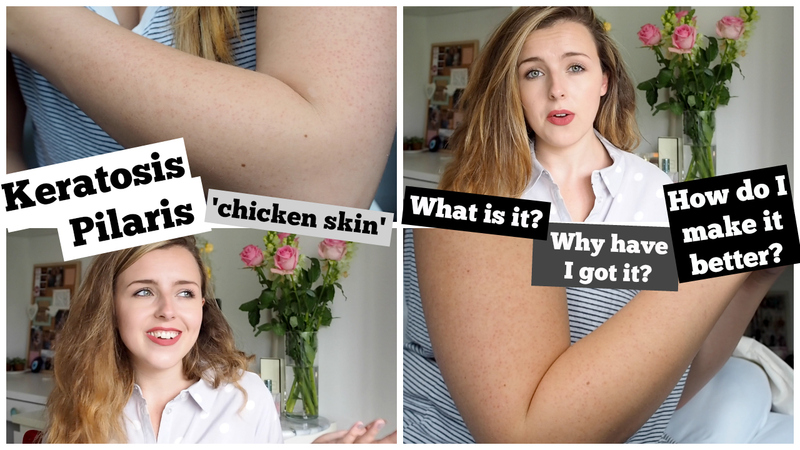 I thought it was time I made a slightly more serious video on the harmless and very common skin condition 'Keratosis Pilaris'. It affects one in three people in the Uk, myself included. I've never really let it get to me, so I felt it was important to share that as I don't think it's anything to feel self conscious about! If you think this might help you or you have friends who might find this helpful or interesting, please watch and share!